EXCERPT: There’s a crisis going on with men and boys in America. Unfortunately, most people in America aren’t talking about it. 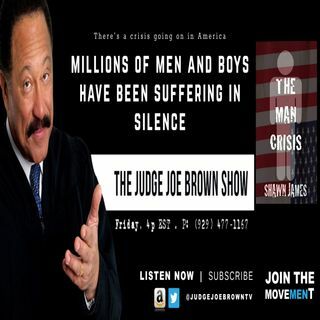 During this Man Crisis, millions of men and boys have been suffering in silence for the last three decades. As they’ve become more frustrated, angry, and despondent about a world where they believe there’s no place for ... Más informaciones them, a growing number of men are participating in self-destructive and violent behaviors. And an increasing number are committing suicide.In this book I’ll detail how the redefinition of manhood and masculinity by women has led to men being in crisis today. And how this growing crisis among men could do long-term damage to America’s culture and civilization in the future.